Kindle Screensavers – What Do They Mean? 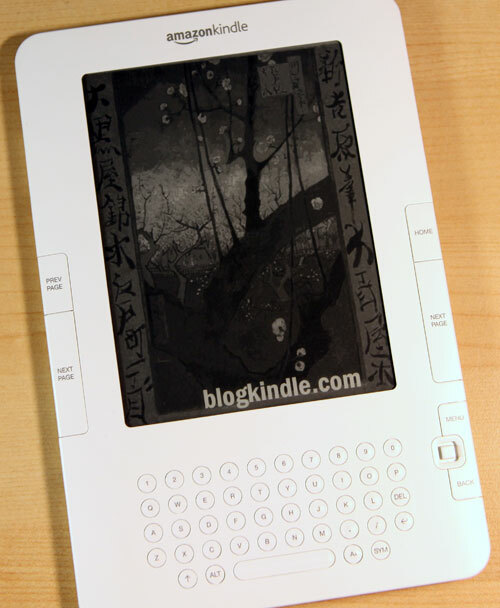 Ever wondered about the story behind the Kindle and Kindle DX screensavers? Here are a few tidbits about them. If you ever get a chance to go to New England, you will find the artifacts of the lives of many of these famous literary figures. Harriet Beecher Stowe – She is the author of Uncle Tom’s Cabin. 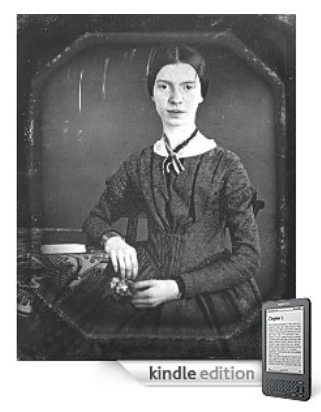 Stowe was born on June 14, 1811 and was the daughter of the well known religious leader, Lyman Beecher. Uncle Tom’s Cabin is a revolutionary anti slavery novel that set the anti slavery movement into motion. Stowe publicly spoke out against slavery and included her views in her other writings. She wrote 20 books total. You can visit her house in Hartford Connecticut. It is right beside the Mark Twain house. Mark Twain – One of my favorite authors. He wrote The Adventures of Tom Sawyer and The Adventures of Huckleberry Finn. Both are hilarious, and I love the way Twain writes in the the jilted dialogue that they speak in. His house is in Hartford, Connecticut, and is a sight to see. John Steinbeck – Also a favorite of mine. His most well known novel is The Grapes of Wrath, which is set during the Great Depression, and follows a family of Oklahoma sharecroppers who face economic hardship and desperation. They somehow manage to hold on to a glimmer of hope for the future as they travel to California to find work and a better future. Of Mice and Men is another one of his famous works and describes the tragic journey of two ranch workers, one of whom is mentally retarded. Agatha Christie – Bestselling writer of detective novels. She has sold 4 billion copies of her novels which is the most copies of books sold short of the Bible. Many of her books are available on the Kindle, including the Secret Adversary, which is free. 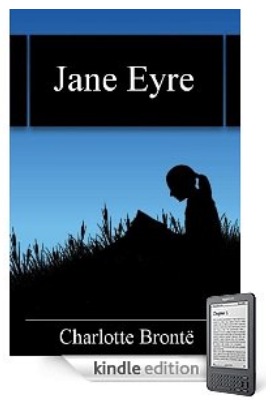 Charlotte Bronte – Well known for her novel, Jane Eyre. This is a gripping story that involves many plot twists and turns, a tragic fire and a crazy ex wife. James Joyce – He is most well known for his book, Ulysses. The protagonist, Leopold Bloom and the other characters of this book are modeled off of Homer’s Odyssey. Ulysses is one of the greatest works of modern literature. Virginia Woolf – Mrs. Dalloway and To the Lighthouse are two of her most major literary contributions. Woolf struggled mentally with sexual abuse and from nervous breakdowns following the death of her mother and father. You will find her life experiences reflected in her works. Alexandre Dumas – He began his career as a playwright, but later switched to novels including Count of Monte Cristo and The Three Musketeers. The Count of Monte Cristo chronicles the resurgence of Napoleon and the events of the Bonaparte family’s reign. The novel gets its name from an island that Dumas visited where Louis Napoleon, Napoleon’s cousin was imprisoned. It also discusses the racial prejudice against his father, who was of Haitian descent and a general in the French Army. The Three Musketeers features d’Artagnan, a guard over the musketeers. The three musketeers are three friends who have an extremely tight bond. They look after each other at all times. This novel is the first of three novels in a series called the d’Artagnan Romances. Jules Verne – One of the founders of science fiction. Well, what was considered science fiction in the nineteenth century that is. His novels, Twenty Thousand Leagues Under the Sea, The Journey to the Centre of the Earth and Around the World in Eighty Days all explored sea and space travel before they were even invented. Considering how mainstream those are now, it is really interesting to have historical reference to these ideas as something far fetched or futuristic. Jane Austen – For more information about Jane Austen and her novels, check out the Pride and Prejudice Kindle Blog Post or the Jane Austen Kindle Blog post. She does a great job of capturing the social atmosphere of the early nineteenth century. Durer – An important figure in the Northern Renaissance and one of the first European landscape artists. Edgar Allan Poe – He is known for introducing the detective-fiction genre and also was a contributed to the science fiction genre. His poem, “The Raven” was a huge success. Poe completed one semester at the University of Virginia, but left due to lack of money. He also tried and failed as an officer’s cadet. So, you can probably see how his life struggles influenced the tone of his writings. Oscar Wilde – An Irish writer, playwright and poet, his most well known works are The Picture of Dorian Gray and The Importance of Being Earnest. Earnest is a play that puts a humorous spin on the Victorian social scene. John Milton – He served under Oliver Cromwell during a time of religious and political upheaval in England. His most famous work is Paradise Lost, an epic poem about Adam and Eve, their fall from grace and the consequences that follow. This poem does a great job of exploring the major issues of the time. Lewis Carroll – Author of the famous Alice’s Adventures in Wonderland and Through the Looking Glass. His tales are unique and great for the imagination. Sibylla Samia – depiction of the ancient Greek priestess who prophesied Jesus’s birth in the stable. Hercules Constellation – Fifth largest constellation and is named after the Greek mythological hero Heracles. The constellation was named by the ancient astronomer Ptolemy. Kindle definition – formerly one with falling letters, now it is the definition with a tree in the background. These are all of the ones I’ve found so far, if you know of any others that I may have missed, let us know!